Professional size includes: control unit with timer, wheeled carrying case with telescoping handle, & comfort nanotechnology pad to lay on top of the BioMat for protection. at home during the day or night to sleep on. It is also used in professional offices and hospitals to speed up recovery. The term 'professional' size here refers to its massage table dimensions as it was originally created for licensed therapists. It is now available to everyone and is the most popular size because of its portability with a wheeled carrying case. The Professional size Biomat fits on a bed as well, being half the size of a Queen sized bed. 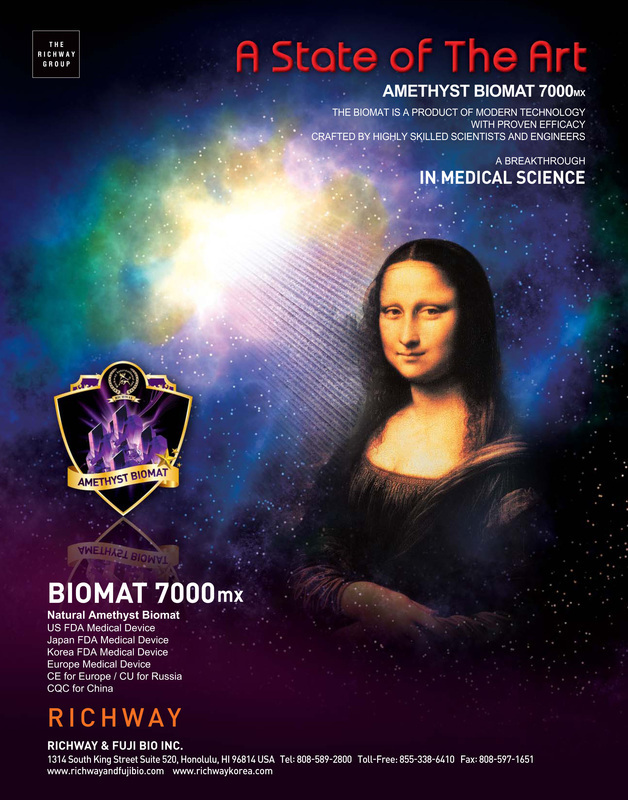 BioMats are generally sold with a BioPillow and this combination is called a PROFESSIONAL SET. 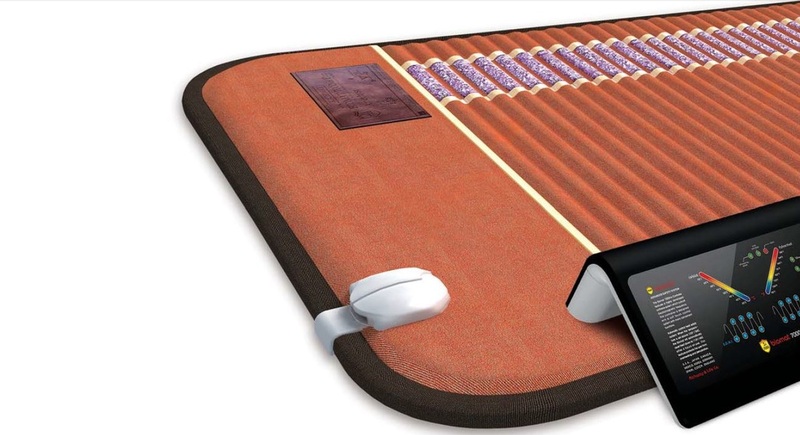 This ensures proper use as the BioMat and BioPillow were designed to be used together for optimum health. a control unit with timer. The pad is used on top of the BioMat for both comfort and protection.